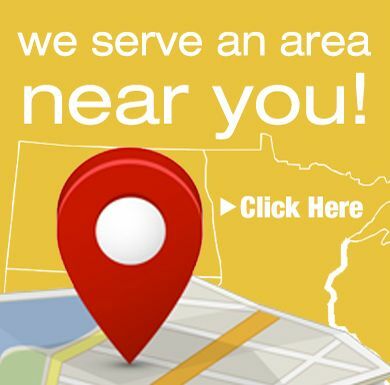 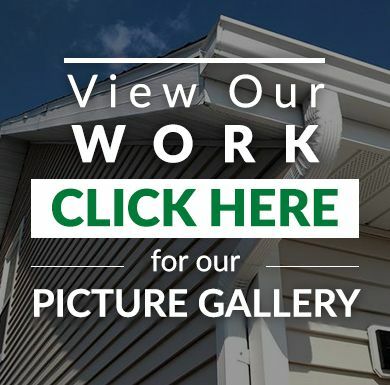 Since 1976, All New Gutter Service, Inc. has been performing expert gutter replacement in the Dakotas and Western Minnesota! 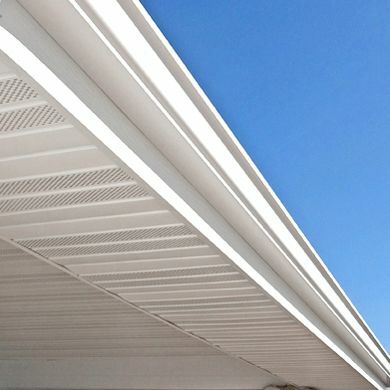 We have earned the reputation as the region’s most trusted source for top-of-the-line seamless gutters, downspouts, soffit, fascia and gutter protection products. 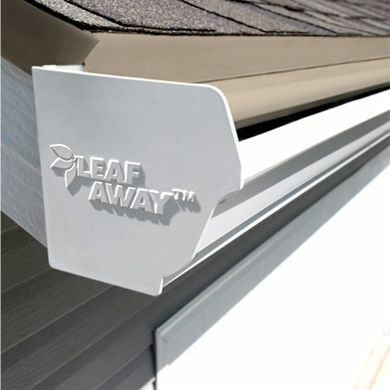 Each gutter system that we install is manufactured on-site to ensure a perfect fit for your home. 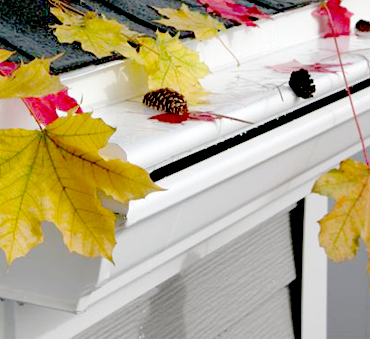 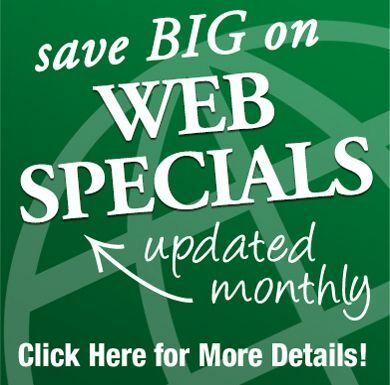 Beautify your home with gutters from All New Gutter! 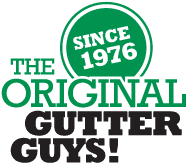 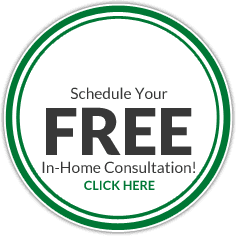 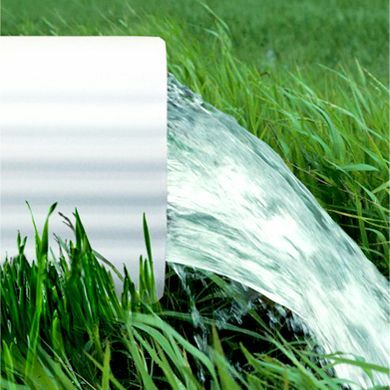 As the “Original Gutter Guys,” the team at All New Gutter Service will custom-craft a full gutter package for your home that includes our top-quality seamless gutters, which are designed to last longer and more effectively direct water away from your home than a run-of-the-mill gutter system.